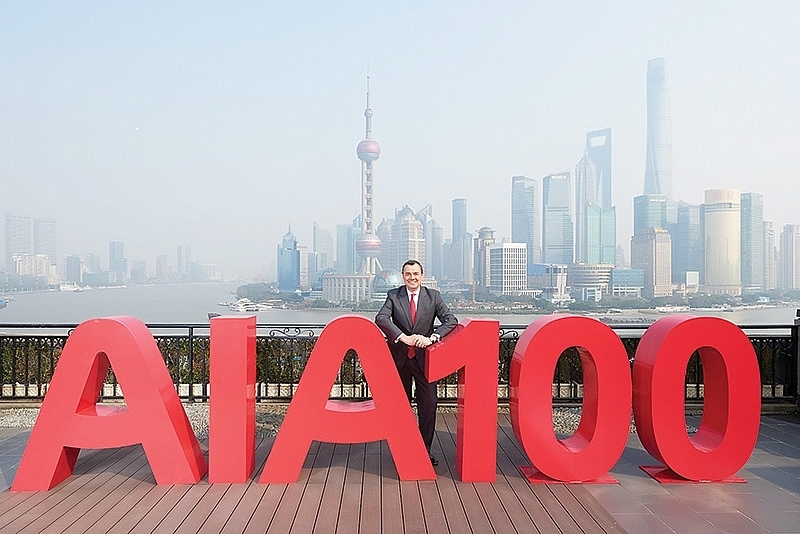 The world’s largest life insurer AIA celebrates its 100th anniversary with a new promise of building healthier, longer, better lives. Nam Phuong reports. In 1919, an American man named Cornelius Vander Starr set up an ­insurance business in Shanghai, China, pioneering the concept of insurance in Asia. 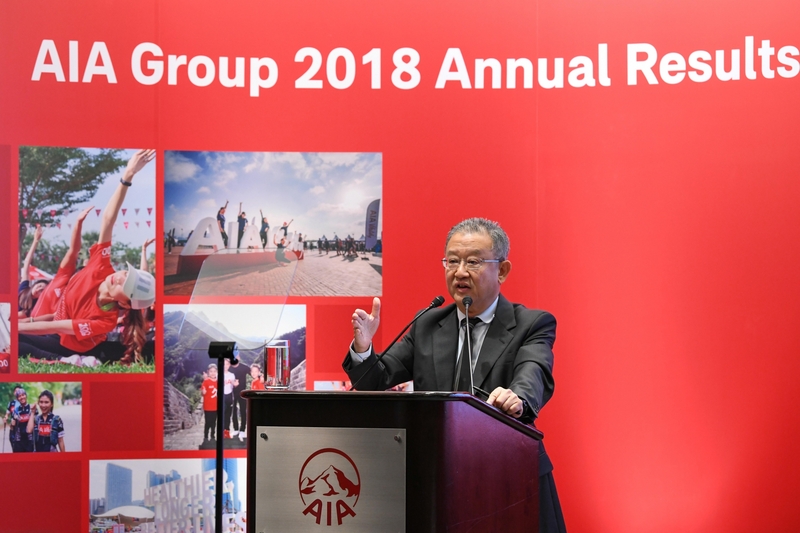 A hundred years later, that humble business has grown into AIA Group, the massive health and life insurance business with offices across 18 markets, protecting 32 million customers in the world’s most vibrant region. 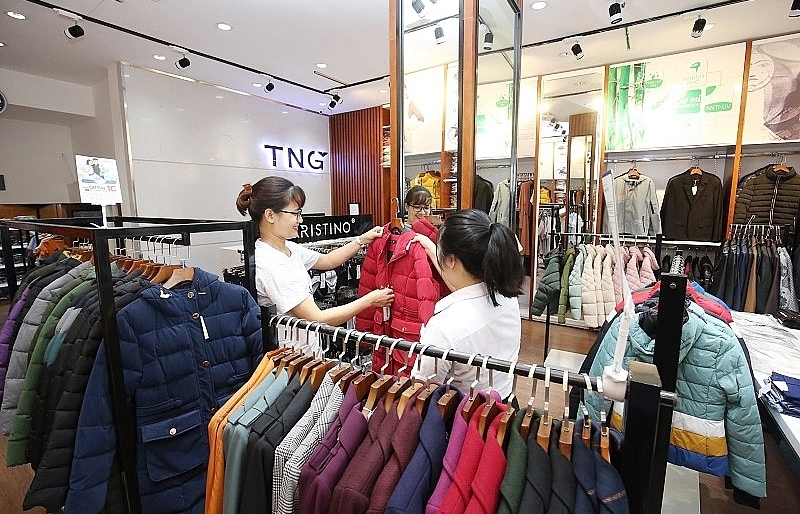 As a close companion of Asia’s growth over the last century, AIA has ­witnessed the region transform into an economic powerhouse, enabling people to get richer. That is a good thing, except for that this new wealth has not led to healthier living habits. Everyday around Asia, ­­millions of people worry about air quality, food safety, and cancer, while chronic diseases, including depression, are on the rise. “Asia has had a great economic expansion that allows people to live longer and wealthier. However, lifestyle is also changing and not necessarily for the better. People are eating more and moving around less, they also lack sleep and make themselves prone to illnesses such as diabetes,” said Stuart A. Spencer, chief marketing officer of AIA Group. This prompted AIA to take the initiative, just in time for its 100th anniversary, and pioneer the new concept of insurance. Traditionally, insurance has been viewed unfavourably by consumers because it concerns deaths, illnesses, and accidents – something people would rather not think about on a daily basis. The idea of “you die and we pay” has been deeply ingrained in both consumers and insurers’ mind. “We want to change that. 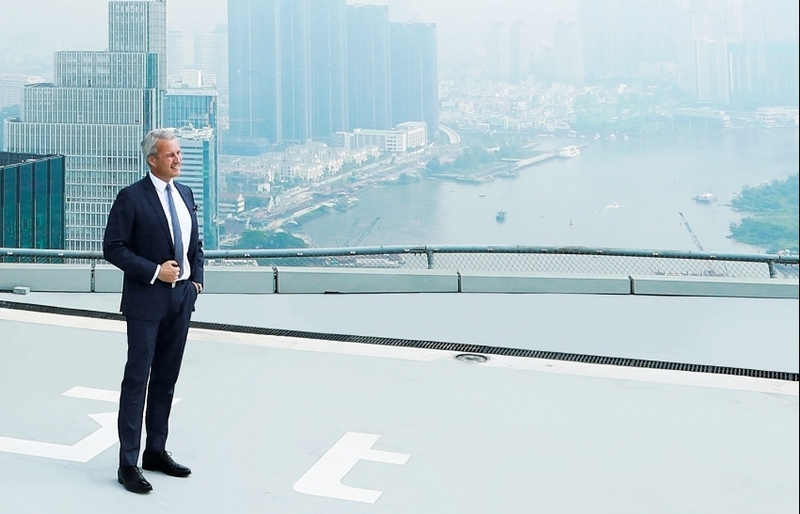 We must do something, ­because Asia’s external ­environment and consumer ­behaviour are changing and we have a strong responsibility as a leader and pioneer in the ­insurance industry. From what we see, the key is to change ­behaviour, to motivate people to take better care of ­themselves by using the right rewards,” Spencer told VIR. 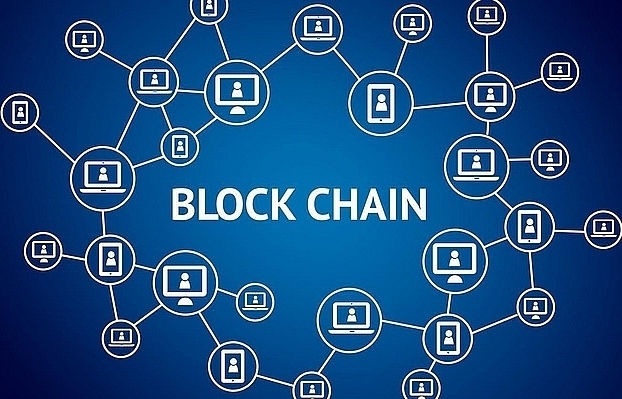 The insurer elaborated that AIA is striving to change people’s perception of insurance as the fear-driven and consequence industry. The new kind of insurance should be a trustworthy companion to people’s daily lives, encouraging people to live healthier, do more exercise, eat better, and be the best version of themselves. This is where the new brand promise of “Healthier, Longer, Better Lives” comes in. “Insurance should be a tool kit for people to lead better lives. What we want is for people to live longer and we want them to have healthier lives because we don’t want people living longer but being sick. There’s no sense earning more and saving more money if you can’t enjoy it. Living longer with a lot of money but you’re not well, that’s not fun either. 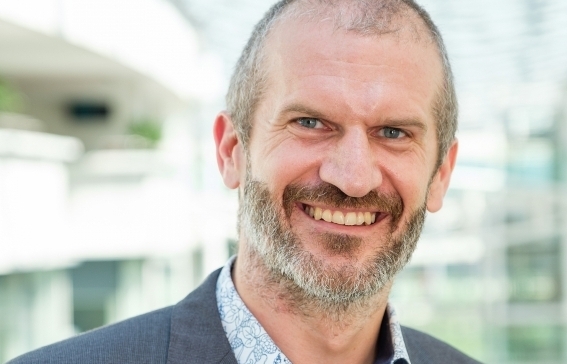 This is a crucial part of the customer-centric model at AIA, and we believe that this approach is in the best interest of customers, of society, and, of our business,” said Spencer. This philosophy is reflected in the flagship AIA Vitality programme, which rewards customers for taking steps to lead a healthier lifestyle. Incentives range from lower premiums and exercise rewards to discounts on healthy foods. AIA believes that this customised approach will make insurance a personalised experience for customers, encouraging them to pursue healthy choices every day. 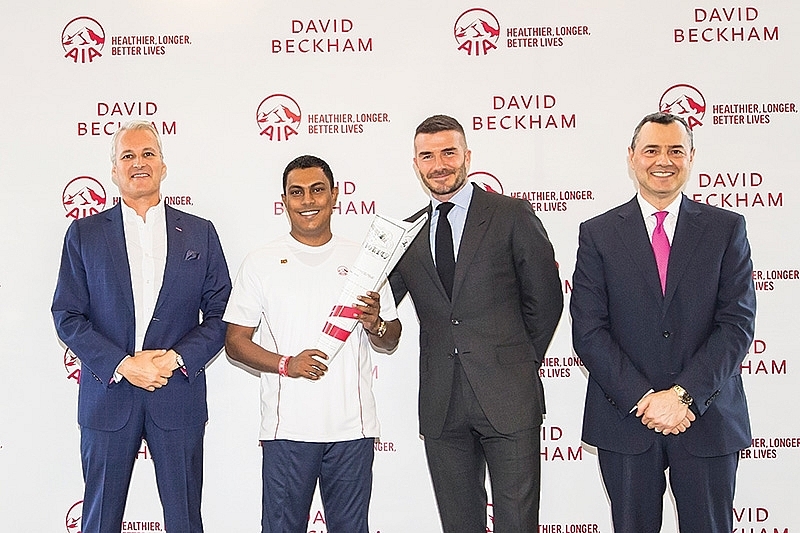 In its quest to promote the new brand promise, AIA has struck a partnership with world-renowned former footballer David Beckham. According to Spencer, Beckham is a natural choice for the insurer thanks to the star’s dedication to family, health, fitness, and humanity. As an influential figure, Beckham also lends a credible voice to AIA’s message on a global scale. “David Beckham is one of the world’s most recognisable men. 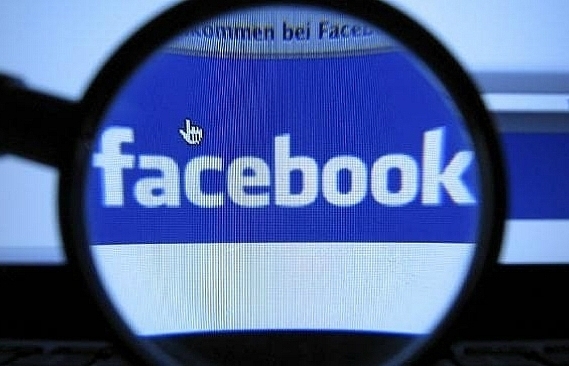 He wants to help us influence good behaviour through example,” said Spencer. The marketing officer added that that football is also a great fit to AIA thanks to the sport’s focus on togetherness and spirit, both for the team players and their spectators. 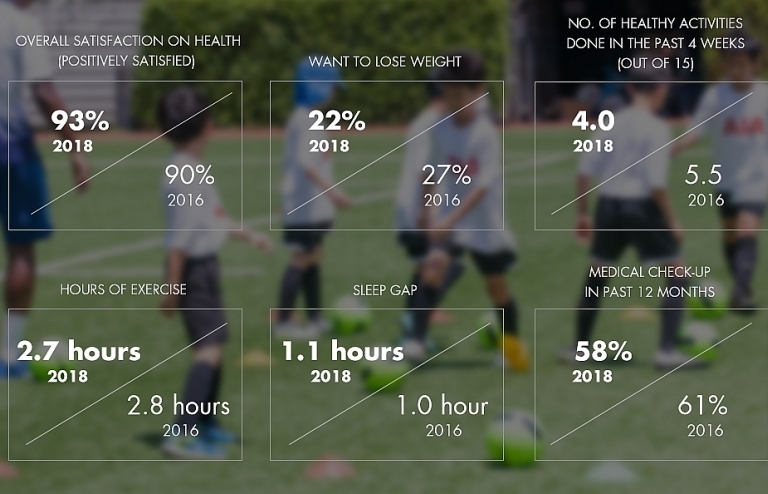 As many Asian customers are grappling with depression and loneliness, AIA hopes that football can bring them ­together through good cheer. In its Vietnam chapter, AIA also has plenty to be proud of. After 19 years of business, AIA Vietnam has an extensive network of more than 170 offices in over 50 cities and provinces across the country. More than 20,000 AIA agents are serving over one million customers and at least 415,000 cases have been provided insurance benefits with a total amount of almost VND4 trillion (approximate $171 million). 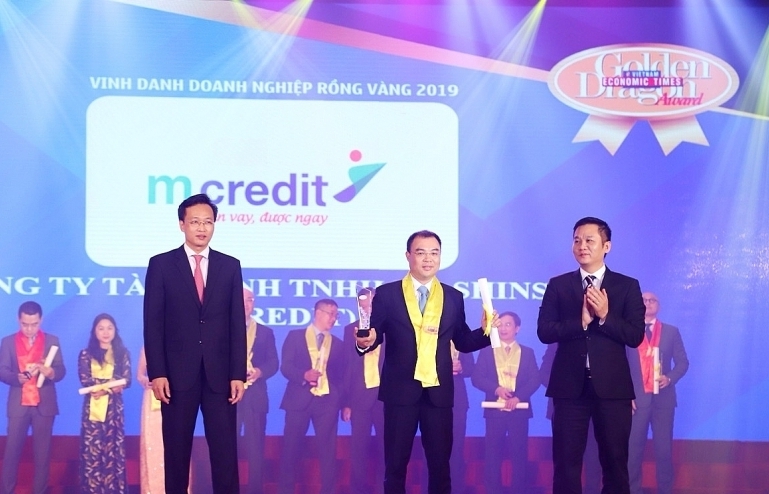 “We want Vietnamese customers to understand that insurance is more than a safety net, but a vehicle to a healthier, longer, better life,” said Spencer. 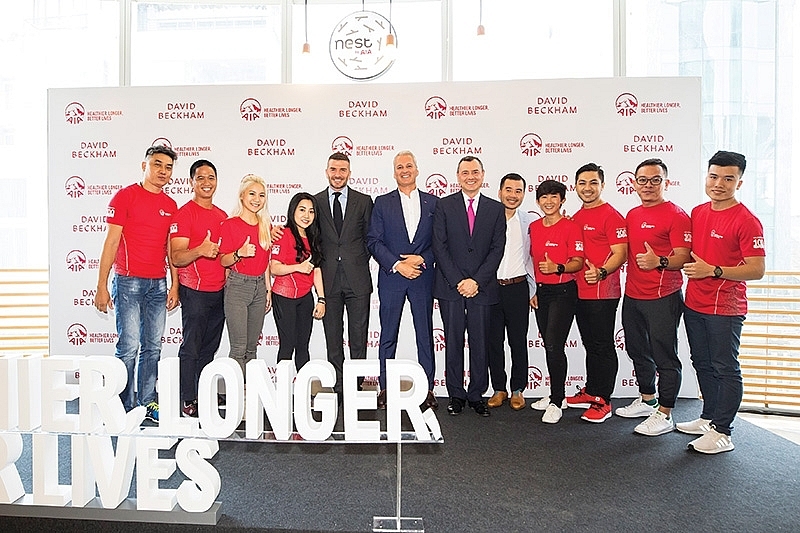 AIA has recently launched this new brand promise in Vietnam, joined by its global ambassador David Beckham. 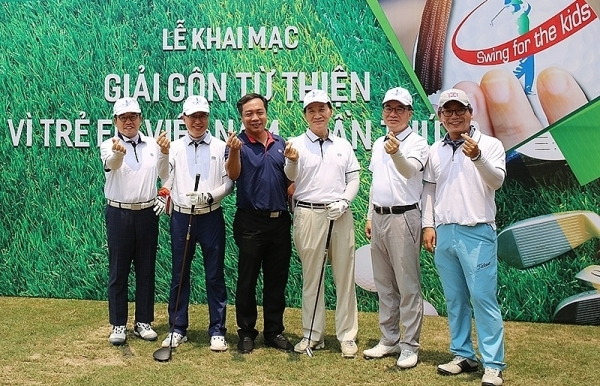 Besides visits to AIA offices, the footballer attended the AIA “Sống” (Life) Festival in Ho Chi Minh City. 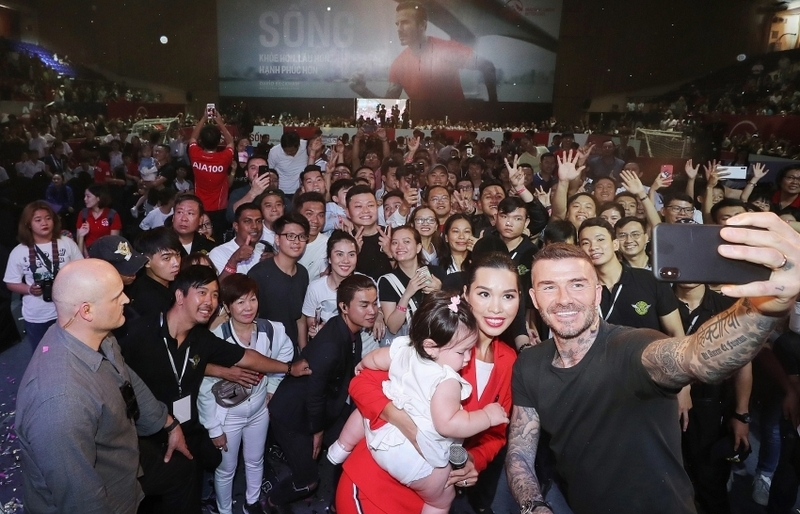 In front of 3,000 enthusiastic fans at the Festival, Beckham noted that he was impressed by the positive mindset of locals about healthy living. The festival boasted a wide variety of wellness, sports, cooking, and art activities for the participants and their families. 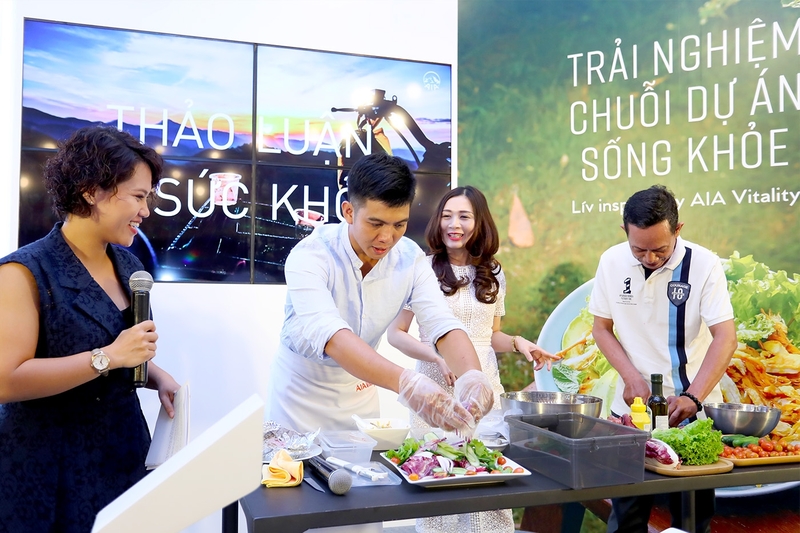 This is the kick-off for a year-long series of wellness events that AIA Vietnam has in store, as it promotes the new brand promise and celebrates the AIA Centennial Celebration in Asia. Also Beckham introduced the ten winners of the 100-hour expedition in Son Doong Cave. 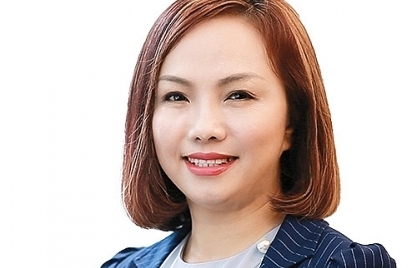 “AIA Vietnam embraces the mission and promotes it to our customers, employees, agents, and communities through financial protection with our products, services, and transformational initiatives. We engage and empower all stakeholders to make ­significant improvements in wellness and reward them for doing so,” Spencer said. 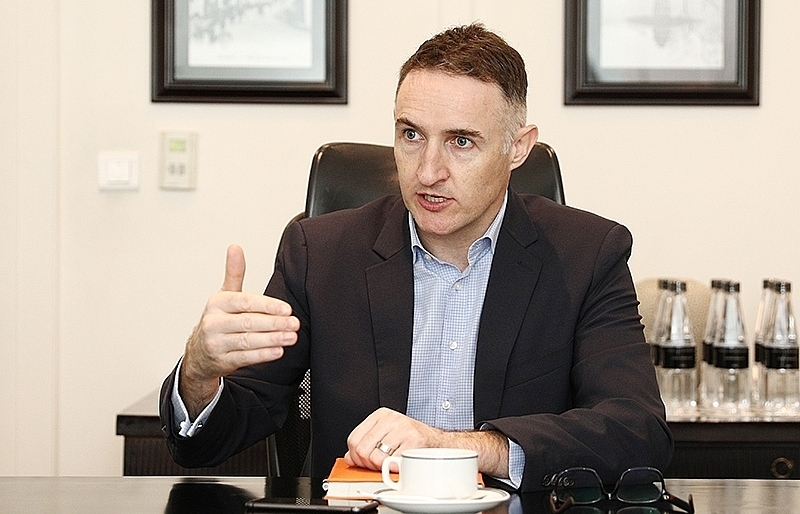 Talking of future ­approaches to distribution, Spencer told VIR that it is ­important for AIA to be where the customers are. 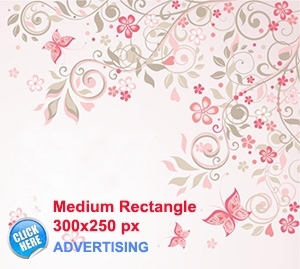 This means maintaining a ­dedicated team of life planners, partnering with banks and also being more accessible online. 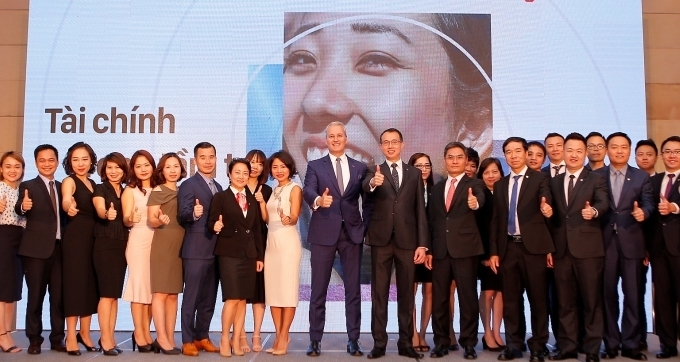 The marketing officer stressed that only 1 per cent of ­Vietnam’s population is ­covered with an insurance product, thus the road ahead remains a long and very ­exciting one for the world’s largest insurer.